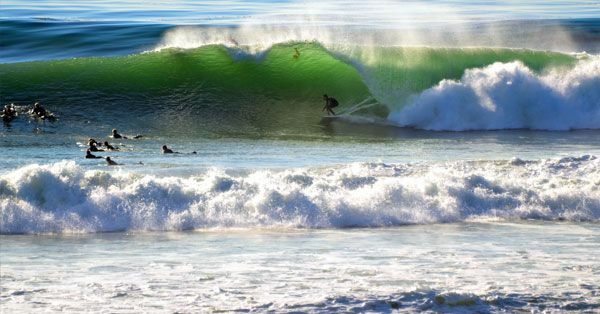 Encinitas is a coastal beach city in San Diego County, California. Located within Southern California, it is approximately 25 miles (40 km) north of San Diego in North County and about 95 miles (153 km) south of Los Angeles. 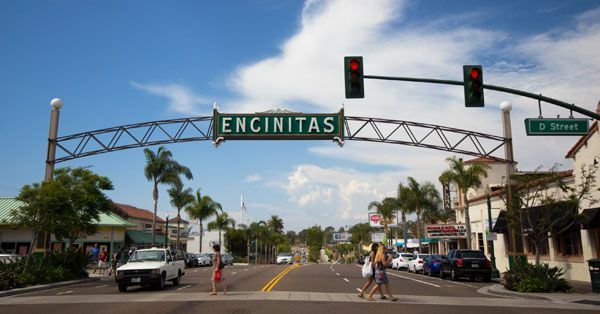 Encinitas is a Spanish name meaning “little oaks”. 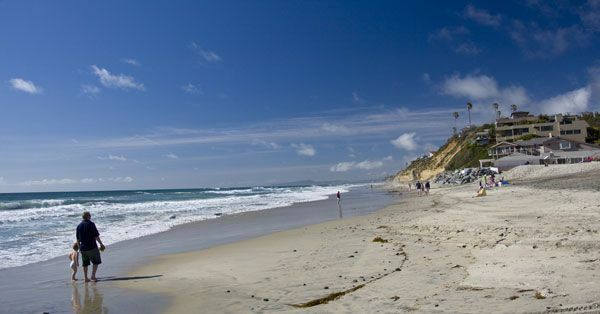 Old Encinitas: a small beachside area featuring a mix of businesses and housing styles. The Encinitas welcome arch, the famous surf break Swamis, and the early 20th century La Paloma Theater are located here. Old Encinitas is divided from New Encinitas by a low coastal ridge. New Encinitas: a newer region which features golf courses, many shopping centers, and composed of larger tract homes.